I'm only just starting to look into email on Tor - and so far I'm only finding either email hosts whose sites (including webmail login) are hosted on .onion addresses, or whose POP, IMAP and SMTP servers can clearly be connected to in the .onion namespace (even from your thunderbird mail client) - but how about having a .onion address in the email address itself - and doing away with DNS entirely? Is it possible to have an email address like username@servicexxxxxxxxx.onion, and thus have full .onion <--> .onion email address correspondence? I can think of obvious advantages, such as avoiding privacy and security issues associated with the standard DNS infrastructure (with sniffable DNS lookups, or spoofing), as well as relying less on or even completely doing away with the less secure system of HTTPS SSL/TLS certificate trust validation entirely, as well as further obfuscation and safety (from both the Clearnet in general and specifically malicious Tor exit nodes required to use it), by being fully insulated within the Tor network itself - especially if the .onion email services were configured solely to be a hidden service and not be DNS-referencable at all. Has it been done before - are their services that indeed offer it now - or has the idea not actually been explored before? There still is a use and need, for non-real-time, long-storage (until message retrieval), text correspondence - so OTR instant message (or even IRC using persistent BNCs) surely cannot satisfy the need for all 100% Tor, DNS-free, reliable text communication of this type - especially when people are used to email and clients like Thunderbird. Yes it is possible. But if your client accept resolving Onion addresses through SOCKS proxy. As an example, if you are developing own code, here is the way you should build your socket using UnresolvedSocket. 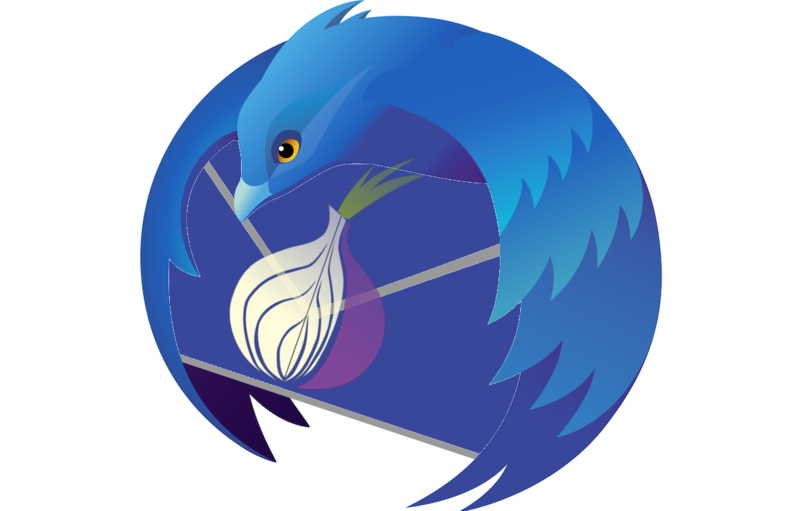 If you are planning your own hidden mail server, you can configure hidden mail server behind TOR. My blog post about configuring hidden mail service. What happens when you add a .to or .direct or .city to an onion link?